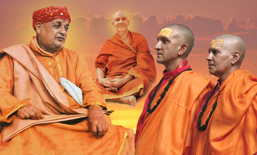 Spread yoga from door to door, shore to shore’, said his Guru and ‘Give thy neighbors as I gave you’, said God to Swami Satyananda. 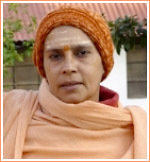 For a long time, the karma yogis of the Satyananda Yoga Movement in Chennai, under the spiritual guidance of Sannyasi Krishna Yogam, have engaged themselves in fulfilling these twin mandates, with the available facilities - a school terrace for the yoga classes and a 600 sq ft flat as the Ashram. Right now we are not accepting any donation from general public.